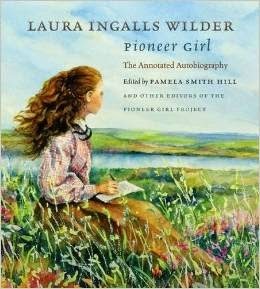 When I began this blog, I intended to share activities, recipes, and historical facts about Laura Ingalls Wilder and the Little House books. It's been a lot of fun, and I appreciate how readers have shared the blog with others. Writing this blog has inspired me. Now I want to share more through a book. 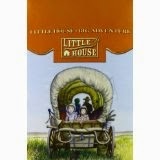 I've been writing a companion guide to the Little House books for children. As I've highlighted here on the blog, activity and recipe resources are available for young (and old) Little House fans. I've examined what has already been published. The comprehensive guides are for teachers, not children. My guide includes historical context, activities, and questions to make the reader think deeper and connect with the Little House books. My manuscript, at this point, only covers the first book, Little House in the Big Woods. The good news is to get a contract, I do not need to have the entire book written. My next step is to write a book proposal and set up an author website. I need a literary agent to send my book proposal to editors at most publishing companies. In June, I will attend a children's nonfiction writer's conference. I will be out of my comfort zone, but I'm very excited about it. I've been reading, researching, and writing for the past several months. I've shared a rough draft with some friends. Their feedback has excited and encouraged me. I'm encouraged because they think it's good. I'm excited to add even more information and improve my manuscript. Publishers expect authors, even unpublished authors to have a platform- an audience- as a way to publicize their books. 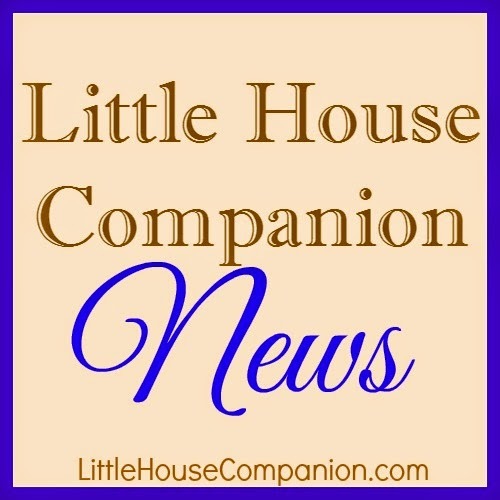 Thank you for reading Little House Companion, you are part of that audience. Many of you have shared about LHC blog with others. Thanks so much! It helps to grow the audience here. You can help my platform to grow by subscribing to the blog through email (and confirm the subscription). Social media is also an important part of an author's platform. Consider following in any or all of these ways.